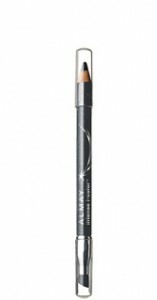 Makeup is so often about concealing and hiding, we appreciate Almay’s approach, which is to enhance what you already have. 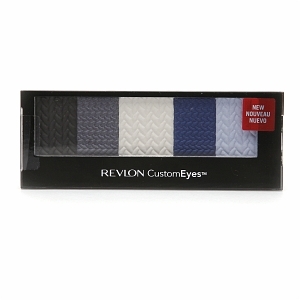 Their Intense I-Color Eyeliner collection is made to make the color of your eyes really stand out. There are four shades – royal slate for brown eyes, midnight black for brown eyes, deep jade for hazel eyes, and rich mocha for green eyes. Beyond the eye color enhancers, you may just want to try these because Almay simply makes good eyeliner. Their reputation for hypoallergenic makeup is certainly a plus when it comes to eyes! But what we really liked was the built in smudger at the end of the pencil, which is gives a soft and more professional look. This kohl eyeliner is also soft so you don’t have to worry about dragging delicate eyelid skin. The only bummer is that this eyeliner is not automatic, so you’ll have to get your sharpener out every now and then. Looking to save? Almay offers printable coupons on their site! Check out http://bricks.coupons.com/Start.asp?tqnm=zgirfbe15407035&bt=wg&o=64299&c=RV&p=XkMpEPxO.